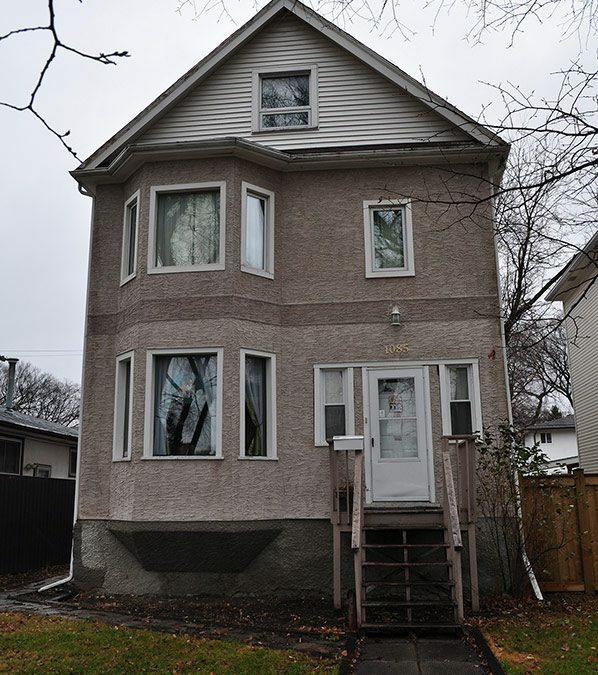 Well cared for family home with nice paint colours and beautiful original oak trim work throughout. Updated kitchen with pass through to formal dining room. Hardwood floors refinished on the main floor. Upstairs hosts three bedrooms and a sunroom off the back. The master bedroom is oversized with bay windows and an extra area for whatever you choose. The bathroom is also nicely updated. A good solid foundation and clean dry basement with new high efficient furnace. Most windows have been replaced throughout the house. Quite a gem!